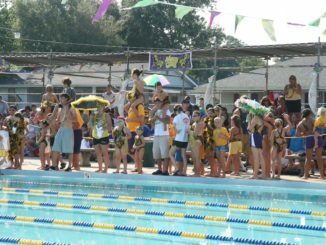 Mimosa Swim and Racquet Club honored the many swimmers that helped the team place second in their division meet as well as come out runner up in the city championship. 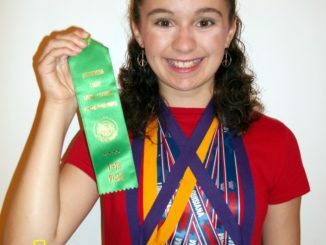 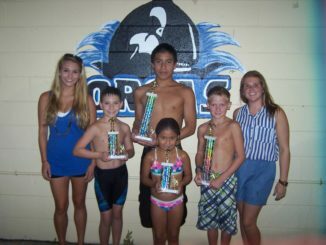 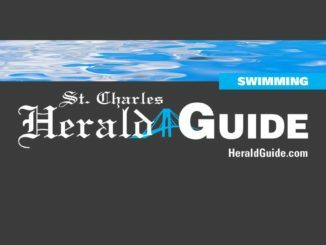 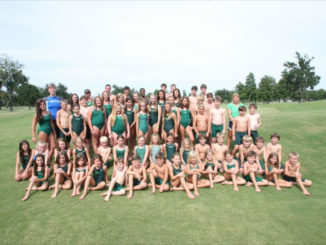 The Cypress Lakes (formerly Ormond) Gators recently won the 2011 Greater New Orleans Country Club Swim League’s City Championship at UNO. 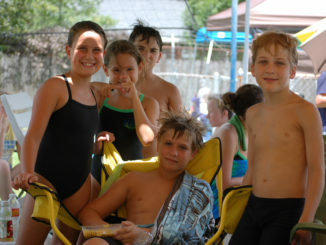 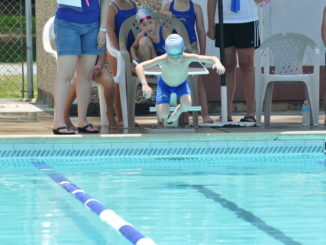 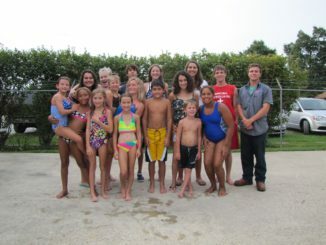 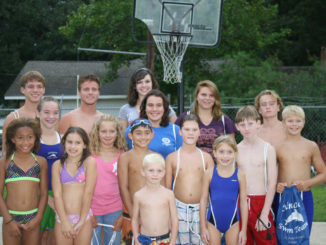 The Mimosa Dolphins swam around the Jewish Community Center in last week’s meet, beating JCC 609-466.